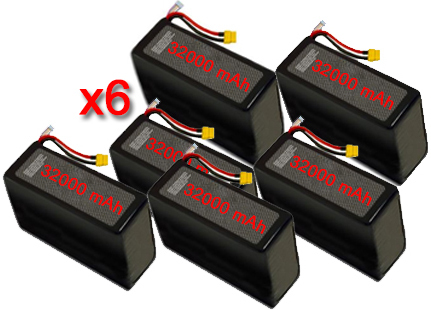 Li-Po batteries have particularly interesting characteristics on weight, they are very light, on the container, they can be assembled without the need for rigid enclosures, and they have very small dimensions with the same mAh supplied by all the other types . 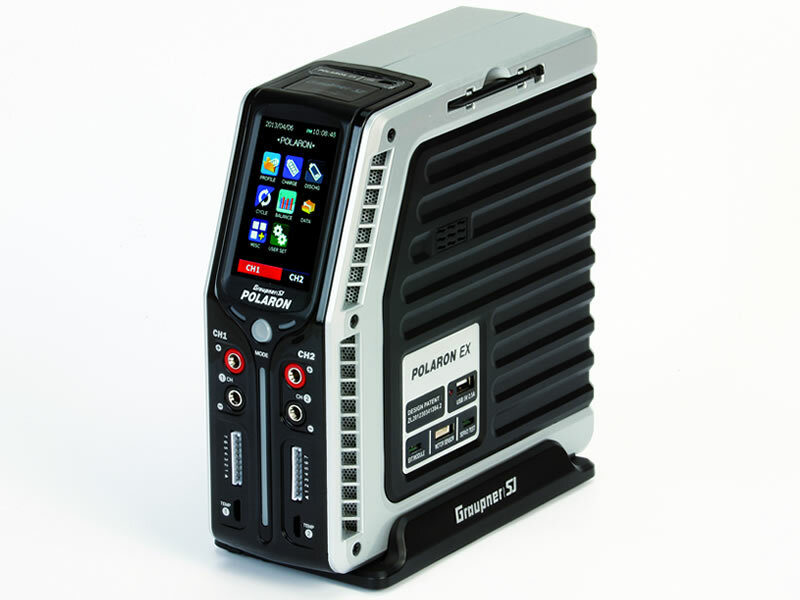 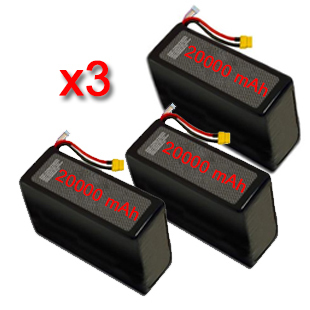 Handle your LiPo batteries with care and prove to be a valid source of energy for your drones! 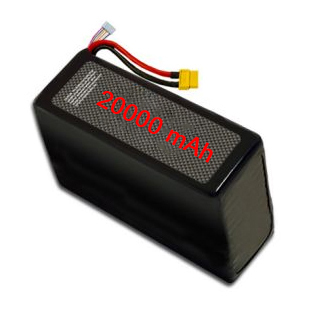 The use of the LiPo 6S 20000 mAh is recommended on multi-rotor drones such as DJI S900, S1000 and similar, guaranteeing a maximum range of 20 minutes!